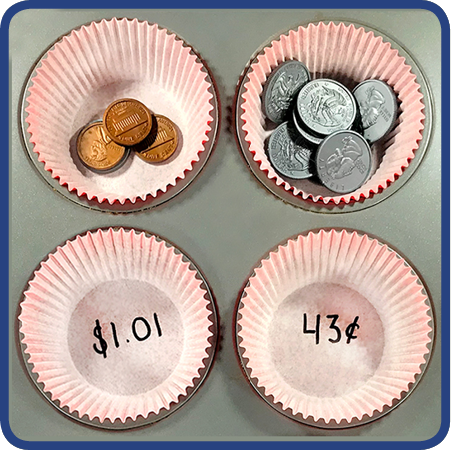 Check out the I Know It blog this month to read about a fun counting coins activity you and your students can do with cupcake liners and plastic play coins. Use this activity for individual student practice or as a two-player game. It's perfect for developing basic counting money skills! 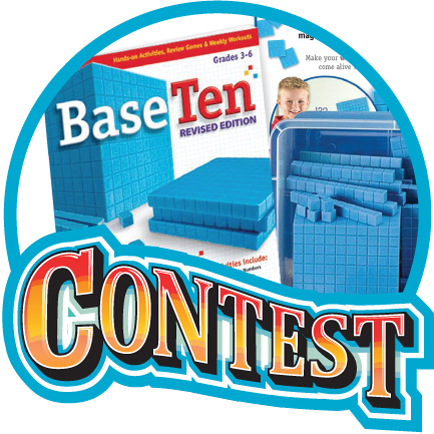 This month we're giving away a classroom pack of base ten resources to one lucky winner! Use these math manipulative tools to practice place value with your students. Enter the contest by April 30th for a chance to win! Download and Print Student Passwords! If you're looking for an option to keep track of all your students' user names and passwords, we've got you covered! Head over to the 'My Students' tab in your account and scroll down to the printable PDF with all student passwords. You'll have the option to download and save it to your computer, and from there you can print it out if you choose. Explore New Lessons on Symmetry and More! 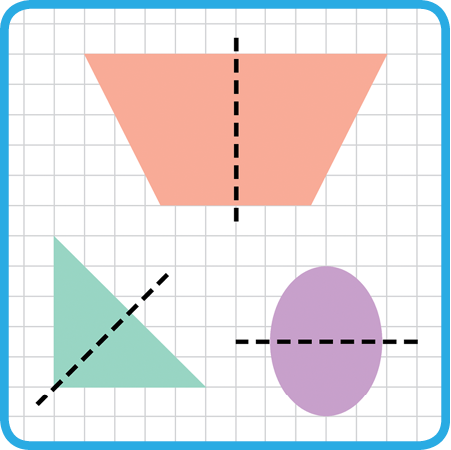 Try out our new symmetry lessons for first grade, second grade, third grade, and more! You'll also want to check out our new lessons on reading and writing numbers and place value. Try them with your students today! >> Try a Symmetry Lesson! 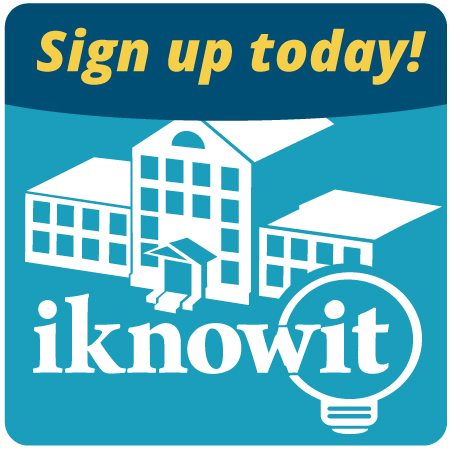 Have you enjoyed using I Know It with your students this year? We hope you'll consider asking your school administrators to purchase a school membership for the 2019-20 school year. This way, all your teaching colleagues can utilize the interactive math lessons you love from I Know It! Thank you for being a member of I Know It! We appreciate our members and want you to know that we couldn't do what we do without your support! Thank you for helping us make quality, interactive math lessons accessible to students around the world!